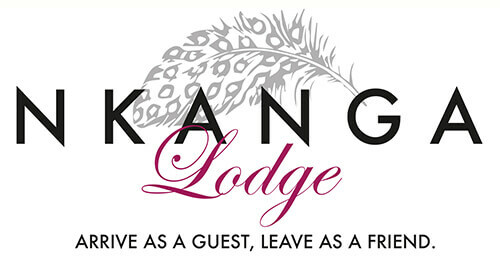 If you require assistance getting to and from OR Tambo International Airport, Nkanga Lodge provides a airport shuttle service if you require it. We also offer tour and excursion services. Contact us to book and request airport collections.